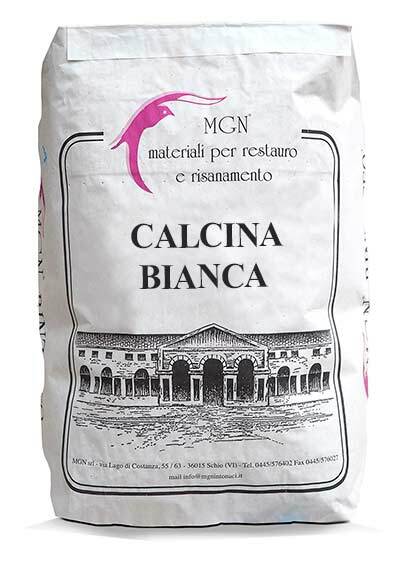 Calcina Bianca is a premixed mortar based on very high-purity air lime (over 90% calcium hydroxide), a small percentage of natural white hydraulic lime, and washed river sands without impurities. 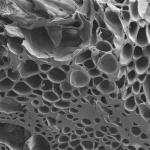 Due to the extremely high-quality raw materials it is suitable for bio/green buildings, both internally or externally. Calcina Bianca is an extremely breathable product, with high adhesion and a low content of water-soluble salts. 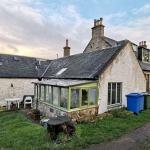 The plaster can be applied both internally and externally, by hand trowel or plastering machines, on brickwork or natural stone. 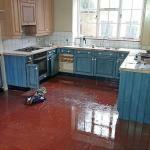 It also can be applied on reinforced concrete after applying the RINZAFFO MGN base coat first. Once set, a natural lime finish, such as Calcina Fine, Intonachino Arenino or Marmorino, can be applied.